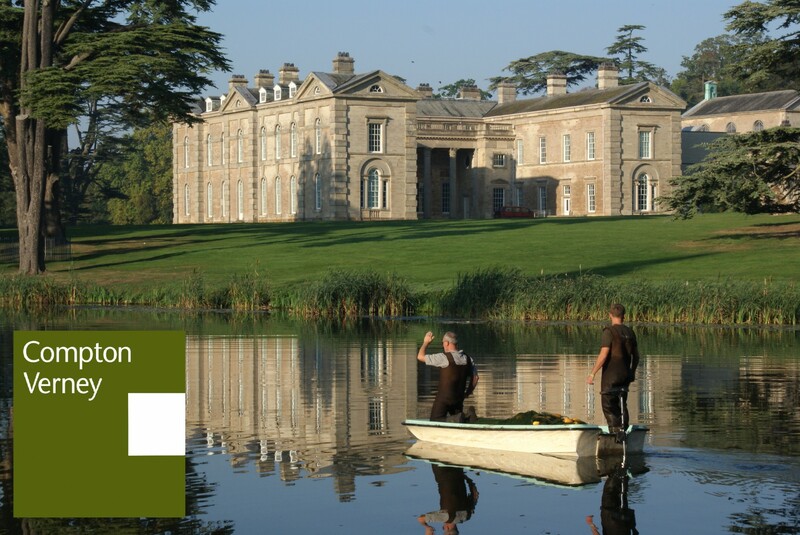 This blog is managed by the grounds team at Compton Verney. We aim to write frequently about our work and experiences in the grounds, including a range of topics from weeds to wildlife. Please add your email to receive notifications of our posts, or drop by as and when you have time – you can always locate the blog through the grounds pages of the Compton Verney website.